The Willis Law Firm is a passionate team of friendly people — We're all about Family, justice & strategy and we excel at it. A graduate of McCombs School of Business at the University of Texas in Austin, East Texas native Shannon Willis spent her early career in senior level management and marketing positions for two large property/casualty insurance companies. While her corporate career involved managing people and helping insurance companies become more profitable and productive, Shannon had always wanted to be an attorney. To accomplish her goal, she went to law school at night while maintaining a full-time senior management position. 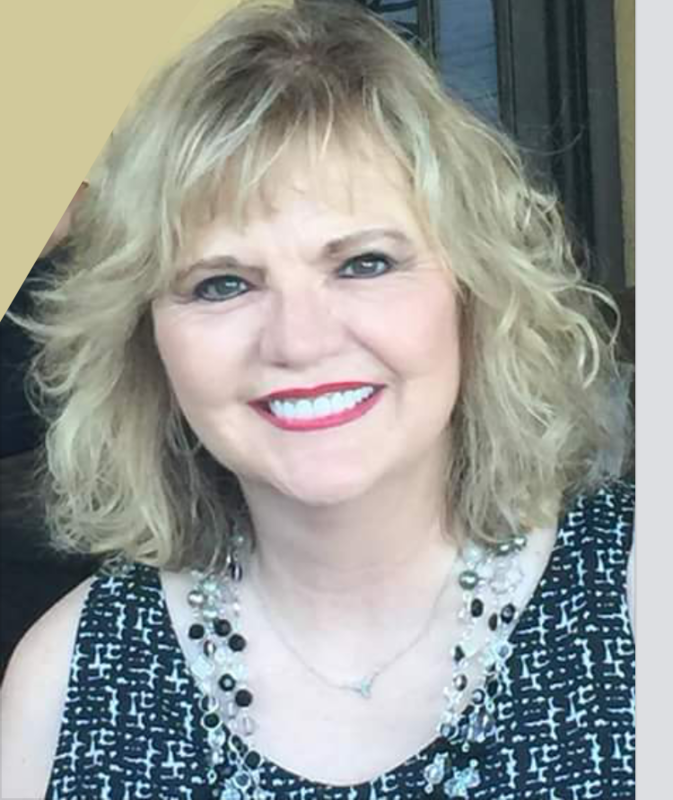 After receiving her Juris Doctorate from Texas Wesleyan University of Law in 1994, Shannon opened her own law office a year later and since then has served three terms as an Associate Municipal Court Judge for the City of Carrollton while maintaining her practice. She is currently an Associate Municipal Court Judge for the city of Farmers Branch. The Willis Law Firm handles family law, probate and estate planning, including wills, trusts, and all other documents necessary to make decisions affecting individuals, their familes and their assets. Shannon is fully licensed to practice in all Texas state courts, the Northern and Eastern Federal Districs of Texas and the United States Supreme Court. She is a member of the Dallas County Bar Association, and the Dallas Family Bar and Probate Bar Association. She practices in Dallas, Denton, Collin, and Rockwall counties. After losing both parents to cancer in just a four-month window, my sisters and I needed professional guidance as to how to move forward in the legal estate process. Shannon Willis not only provided the professional expertise in navigating the complex legal steps we needed to take in finalizing both estates, and ultimately one probate process, but she became a sounding board for us, and a guiding light in our time of need. I would highly recommend Shannon and her team as a professional staff, capable in providing technical legal expertise, but also driven to help those when they need it most. I have been a client of Shannon K. Willis for over 4 years now and I can honestly say if you are looking for an attorney to help you with any Family Law, Probate or Estate Planning then the Willis Law Firm would be the way to go. Shannon Willis will take the time necessary to go over all your concerns and answer them in a way so you will have a good and complete understanding of your questions. 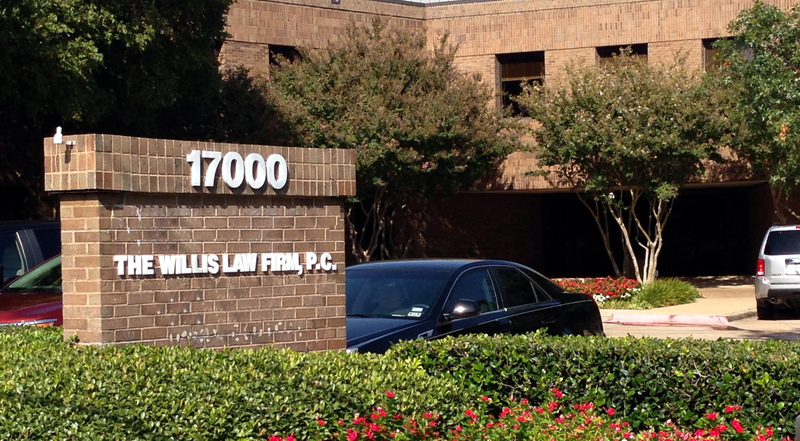 When you work with the Willis Law firm you are treated on an individual basis in an atmosphere that makes you feel at home. They are proficient and very skilled to represent you, the client. Shannon Willis represented me during a very difficult divorce in 2002. I was very pleased with her professional manner and her respect of both my time and finances during the divorce process. Shannon’s communication skills and concern for her clients are evident in the way that she manages her practice. She has an excellent grasp of Family Law, and she took the time to provide an excellent overview of all options, which allowed me to make sound decisions and choose the best path for completion of the divorce. I would highly recommend her to anyone who would require her services. Ms. Willis's personal and professional attention to our needs made the whole process as convenient and reassuring as possible. She gave us excellent advice while considering our input and circumstances. Our questions were answered comprehensively and timely. Financially she was able to save us money by using the most efficient resources that met our needs. When the time comes for my family to again be in need of legal assistance, our plans are to again call upon Ms. Willis and her office to handle our affairs. Fill out this form, and we will get in contact with you shortly. Want to discuss legal matters? Give us a call or drop us an email! This information does not constitute nor is it a substitute for legal advice from the Willis Law Firm, P.C.